Do you want to see the Launch CRP123 vs CRP129 in detail? Then, you’ve landed on the right page! 2.4 Who Is It Built For? 3.4 Who Is It Built For? Bottom Line Launch CRP123 is a helpful tool for average car owners & DIYers. Launch CRP129 is a fast and efficient scanner designed for Beginner Mechanics and Experienced Enthusiasts. 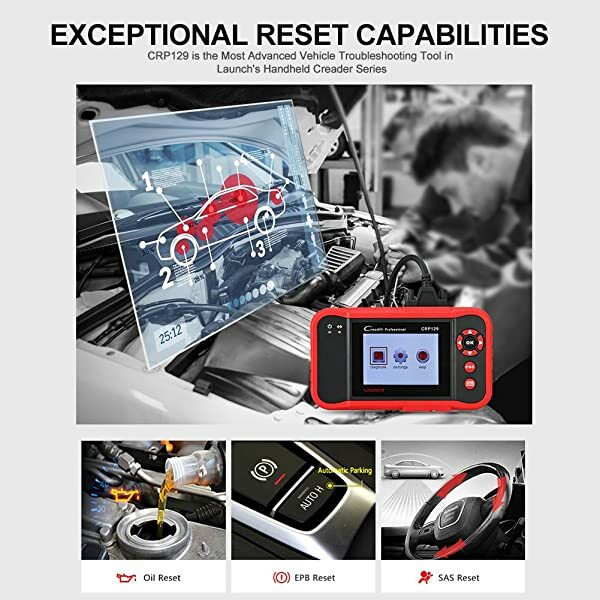 The Launch CRP129 Professional OBD2 code reader is fast and efficient in scanning, durable and packed with invaluable diagnostic technology. Launch CRP129 is able to read and erase codes for all vehicles manufactured in 1996 or later. The Launch CRP129 reads and erases codes for all vehicles manufactured in 1996 or later. 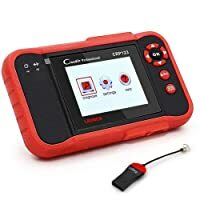 CRP129 is the most advanced vehicle troubleshooting tool. Launch CRP129 supports all the test modes of OBD2 (total of 10). Simply put, this scan tool covers the full diagnostic function of OBD2 (and EOBD as well). It also supports additional functions like SAS, EPB, oil service, lamp, ABS, and airbag system. With a 3.5-inch color display screen, the Launch CRP129 is quite simple to interact with. It relays data codes and related information. The Launch CRP129 is internet enabled. Launch CRP129 is very fast and efficient when reading codes and running tests. Other than furnishing with online support, you can automatically update the software to match the latest technology. Could be a bit complex to navigate, especially if you are new to professional OBD scanners. The Launch CRP129 is mostly designed for professional mechanics. 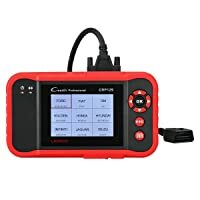 If you own an auto repair shop you must have the Launch CRP129 as it covers all OBD2 test modes and various vehicle models. The Launch CRP123 is yet another high-profile OBD2 scanner from Launch Tech. A cheaper alternative to the Launch CRP129, this device offers almost similar benefits and is just as compact. Launch CRP123 is simple to use. Also, it supports three different languages, English, Spanish and French. The Launch CRP123 supports all OBD2 diagnosis protocols (all of 10). This means you can use it to read/erase codes, stream data, view freeze frame and run several tests like an on-board monitor, EVAP system and O2 sensor tests. Launch CRP123 offers several useful and practical functions. Additionally, the CRP123 can diagnose the 4 main components like ECU, ABS, airbag system and automatic transmission. You can also use it to retrieve vehicle information (VIN, CID, and CVN). One of the reasons why the Launch CRP123 is a popular scan tool is because it is simple to use. It is fitted with a 3.5-inch high definition LCD screen and rubber buttons for navigation. 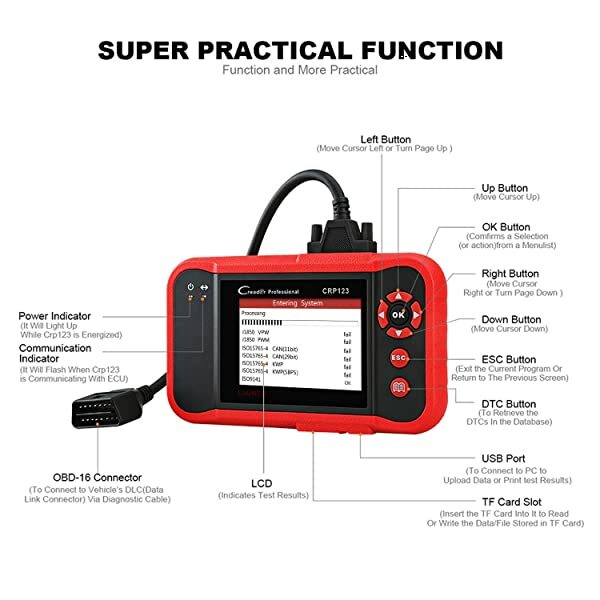 CRP123 is a practical auto diagnostic scanner. Also, it supports three different languages, English, Spanish and French. Doesn’t support OBD2 compliant vehicles made before 2006. 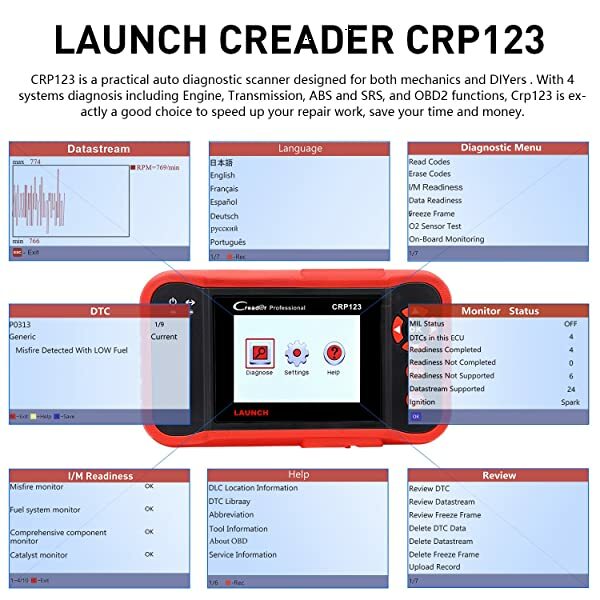 The Launch CRP123 is suitable for DIY and average car owners. It can save you a lot of money otherwise spend getting your car diagnosed at the shop. All in all, the two scan tools are amazing. If you are an experienced enthusiast or a beginner mechanic you could consider purchasing Launch CRP129. But if you completely have to choose one then there’s a simple way of deciding which one it should be. Consider your budget and needs. In case you are cash strapped you can go for the Launch CRP123, it is cheaper. Launch CRP123 is a great pick for average car owners or DIYers. But if you want a wider functionality and coverage then the Launch CRP129 should be your priority. Both scanners are good and you will get real value for money regardless of the one you choose. But remember, while the Launch CRP129 covers almost all OBD2 vehicles, the Launch CRP123 only supports those made in 2006 and later. Don’t choose the latter mistakenly if your car isn’t compatible. In terms of functionality, you will get almost the same features. But the Launch CRP129 has a few more advantages than the Launch CRP123 which in turn is cheaper. 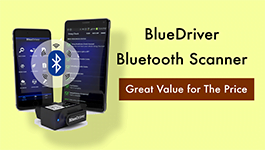 BAFX is one of the best Bluetooth OBD2 scanner for Android which is able to clear DTCs in addition to reading them. Read the review for more details NOW! I just purchased the Launch CRP 123. Software updates are free for life? Also will this unit tell me if the ECM is programmed correctly or there is fault? I have a rough constant idle and the steerin g wheel vibrates when the engine is cold, but improves when warm. Drivability is ok. Engine mounts are Ok. Can you answer these questions. Were can i get a free user manual. I see them on the Internet with about 45 pages but may cost? Launch CRP123 has Free Lifetime Update. It can diagnose the engine and tell you if the ECM is programmed correctly or there is a fault.